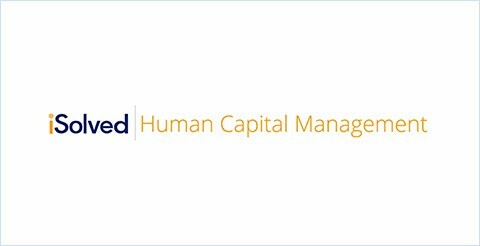 If you’re looking for a user-friendly, streamlined system for all your HR needs, the iSolved Human Capital Management might be right for you. 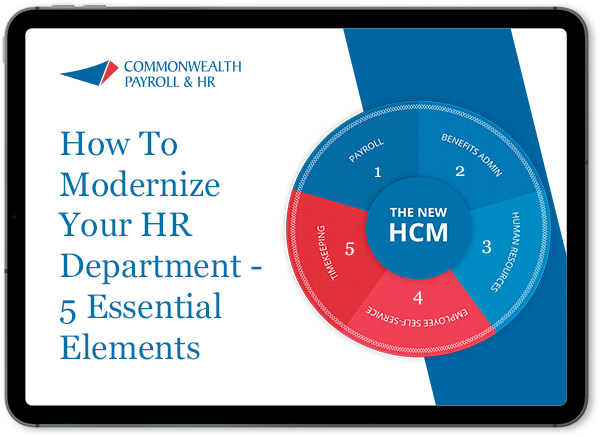 Watch this 10 minute demo for an overview of the payroll, HR, benefits and reporting functions. You will also view the employee login and self-service experience.